DataVision is a geographic information technology services business that is proudly based in Hobart, Tasmania. We specialise in GPS (Global Positioning Systems) and Geographic Information Systems (GIS) and focus on introducing these powerful location based technologies into our client’s existing business processes. 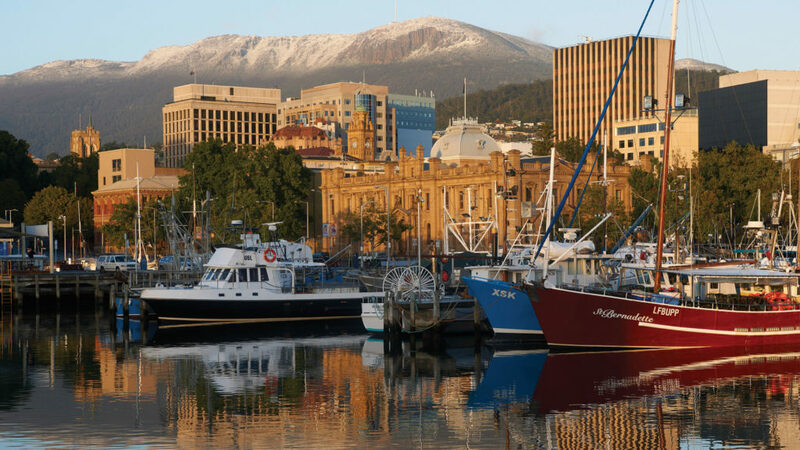 Our clients are spread throughout Australia but we choose to live in Tasmania because of the wonderful working conditions of our island state. Our staff all live outside Hobart yet the average commute to our office in Australia’s second oldest (and second driest) Capital city is around 20 minutes during peak periods (they only last 10 minutes). This means we get to work earlier and leave later so we can spend more time doing the work we love and provide extra value to our clients. Travel is always going to be an issue when you serve clients across our broad Australian continent, you need to base yourself somewhere, so that might as well be somewhere you love. We are on the national broadband network so we make the most of communication technologies such as video conferencing. And then, when travel is required, Melbourne is only a 1 hour flight away and Sydney is 2 hours. When we are not working for our clients we are free to make the most of our wonderful surroundings. This includes the wilderness areas where the air and water is the purest you will find anywhere in the world. We have idyllic waterways for boating such as the D’entrecasteaux channel and renowned food and wine from our cool climate and fertile soils. Let’s not forget Mona and festivals like Dark MoFo. 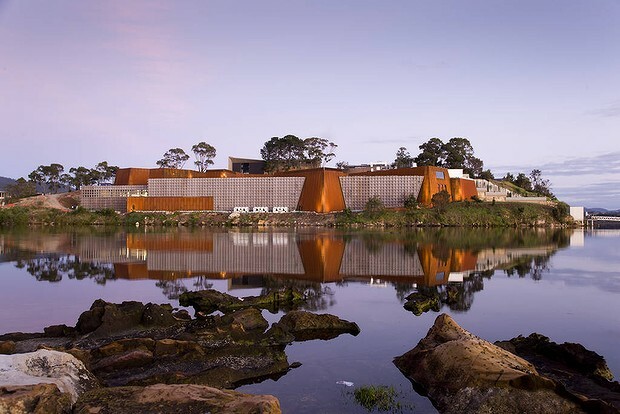 Our clients in Tasmania include the state government departments of State Growth, Primary Industries Parks, Water and Environment as well as the Police Fire and Emergency Management. We also provide services to Tasmania’s major asset companies such as Tas Networks and Tas Water. We also serve significant Tasmanian enterprises such as Stornoway, Huon Aquaculture and Tassal. We prefer to work with proven and established technologies including ArcGIS the world leading GIS software from ESRI. For the past 15 years we have been the only regular provider of ArcGIS training in Tasmania and we are the only Tasmanian based business partner of ESRI. So if you are a Tasmanian enterprise in need of geographic information technology and you haven’t contacted us then what’s stopping you?